We offer short to medium term financing for Working capital & Asset purchase needs with reduced collateral requirements. Local Purchase Order (LPO) finance is a short term finance facility to MSME customers to carry out supply requests. 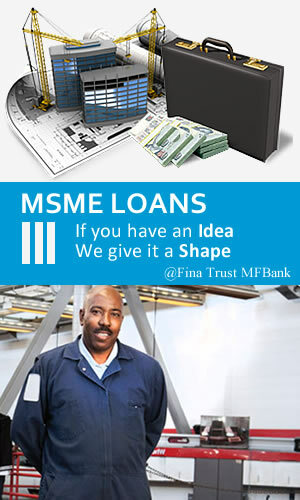 Contract finance is a short term finance facility for the execution of contracts from Fina Trust Microfinance Bank’s approved list of companies. Finance is available for a variety of legitimate contracts awarded by government agencies and reputable private organizations in the country operating in the different sectors and contracts with varying levels of complexity.